The Gabriel Al-Salem Foundation is happy to announce a new initiative with Gabriel’s alma mater, the University of Kansas. The Gabriel Al-Salem Student Opportunity Fund will provide a scholarship to academically talented and career-oriented students who are studying Russian and planning to partake in the KU School of Languages, Literatures and Cultures Russophone Experiential Learning Program in Almaty, Kazakhstan. Our sincerest hope is to inspire students to follow Gabriel’s example by encouraging them to explore new opportunities in Central Asia and become more competitive in their field of study. 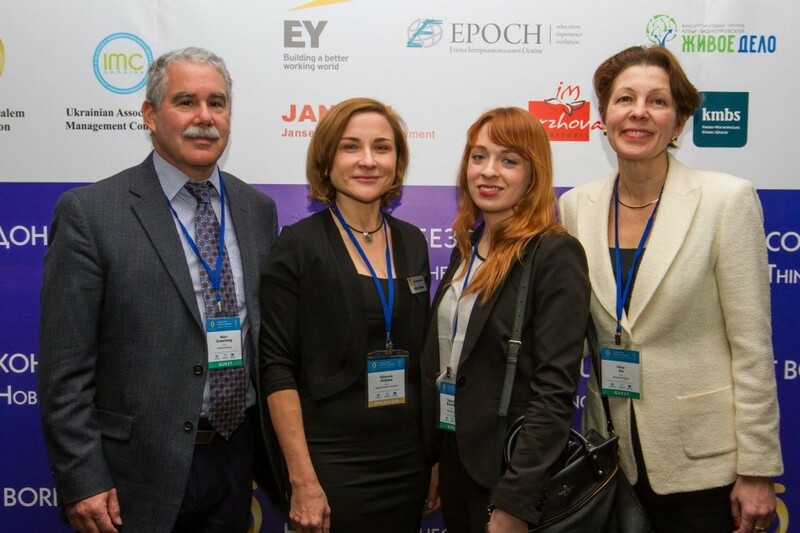 By facilitating an exchange of ideas and best practices between Kansas and Kazakhstan, the Student Opportunity Fund strives to continue the Foundation’s overall mission of establishing open professional relations between businesses and countries. To donate to the Gabriel Al-Salem Student Opportunity Fund at KU, which will provide merit-based scholarship assistance to KU students, please go to the Donate page on this website and choose "I want my donation to be designated toward: the Gabriel Al-Salem Student Opportunity Fund at KU." Your donation will be processed securely by credit card or PayPal. Gabriel Al-Salem Foundation is a public benefit corporation recognized in the United States as a 501(c)(3) non-profit organization. All donations to Gabriel Al-Salem Foundation are considered tax-deductible to the full extent of the law.